Bosch is going to establish a state-of-the-art logistics centre in Hatvan. 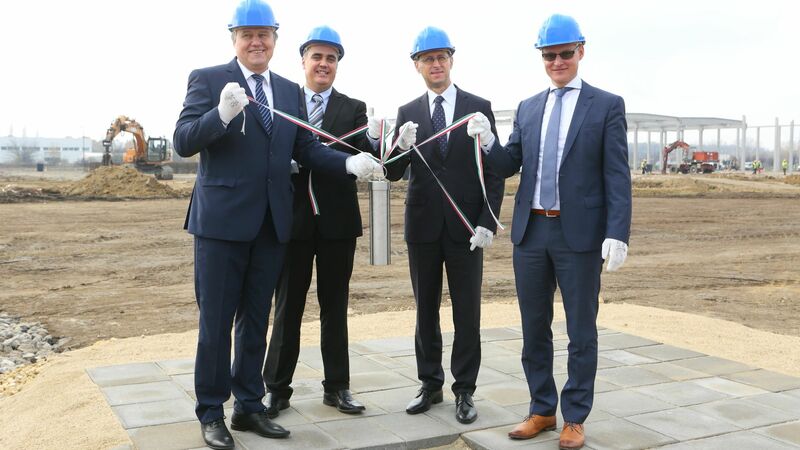 The new unit will be a strategic hub in Central and Eastern Europe, reflecting the global warehousing strategy of Bosch, which will open its doors in 2018, thereby creating 250 new jobs in the region. 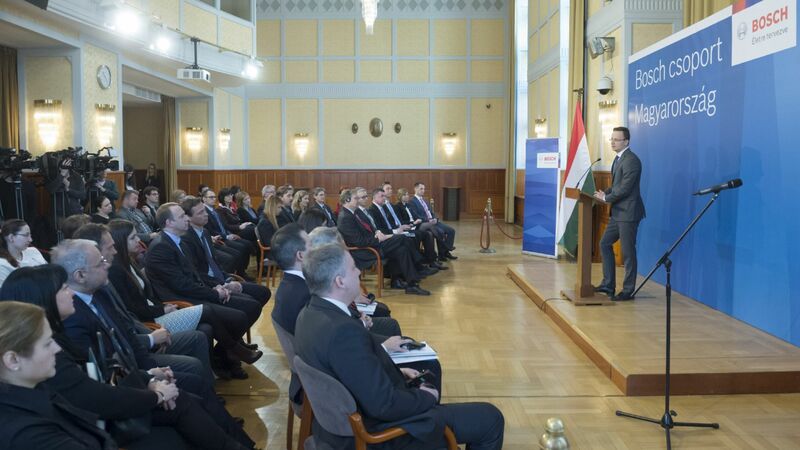 In addition, as a result of supplier development cooperation with the HIPA, the company will increase its purchases from companies in Hungary by EUR 60 million over 6 years. Bosch has been present in Hungary since 1899, and has developed into a major company group, the largest foreign industrial employer in Hungary, over the past nearly 120 years. Owning 10 subsidiaries, the Bosch Group in Hungary employs over 14,000 employees. 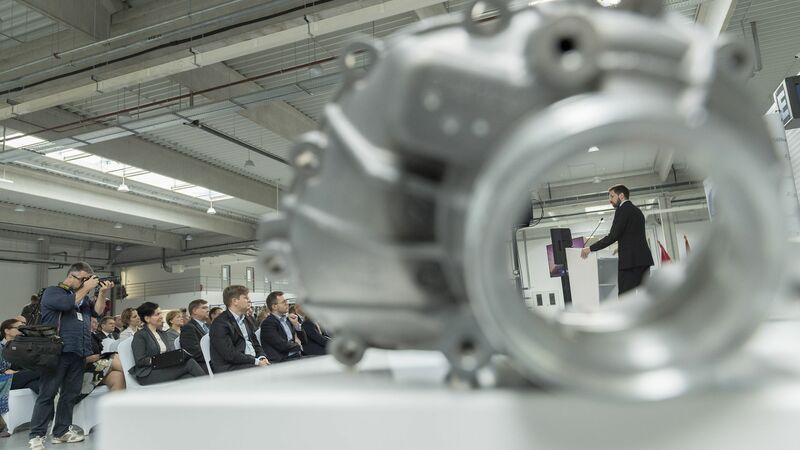 The recently announced project is a pilot project in Central and Eastern Europe in the field of logistics and Industry 4.0. Within the logistics network of Bosch including more than 800 locations, the new logistics centre in Hatvan will be one of the strategic hubs in Central and Eastern Europe, which reflects the global warehousing strategy of Bosch. The central logistics division serving the factories and various divisions of the Bosch Group will operate the hub. The facility will handle both products and raw materials entering and leaving the region. The centre will bring together transport, warehousing and operational activities under one roof. The company will lease a 62,000-square metre area in the Hatvan Industrial Park for the new logistics centre, which will become operational in 2018. As a result of the project, 250 new jobs will be created in Heves County. German companies have a prominent role in the modernisation of the Hungarian economy, not only in the areas of education and research and development, but also by providing opportunities to Hungarian small and medium-sized enterprises to join the supplier network of large international companies. 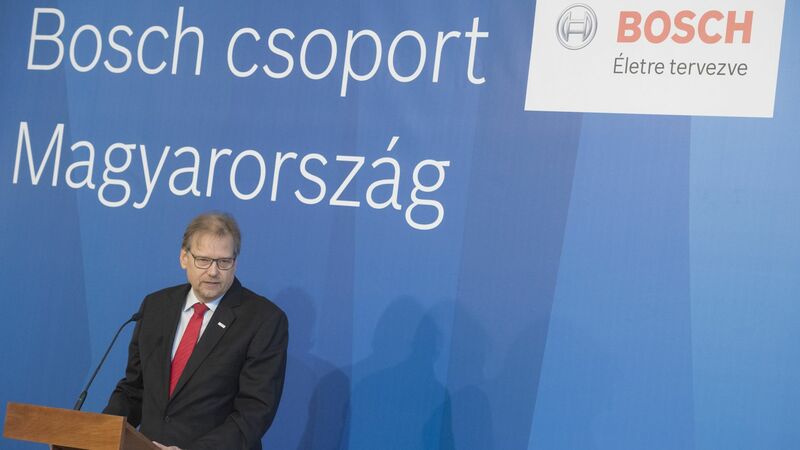 Under the Hatvan project, Bosch agreed to increase its purchases from companies in Hungary by EUR 60 million between 2019 and 2025 as a result of its cooperation with suppliers through the HIPA. Germany is the largest investor in Hungary. The portfolio of foreign direct investment from Germany reached EUR 21.4 billion in 2014, which represents 26.3% of the total FDI portfolio.